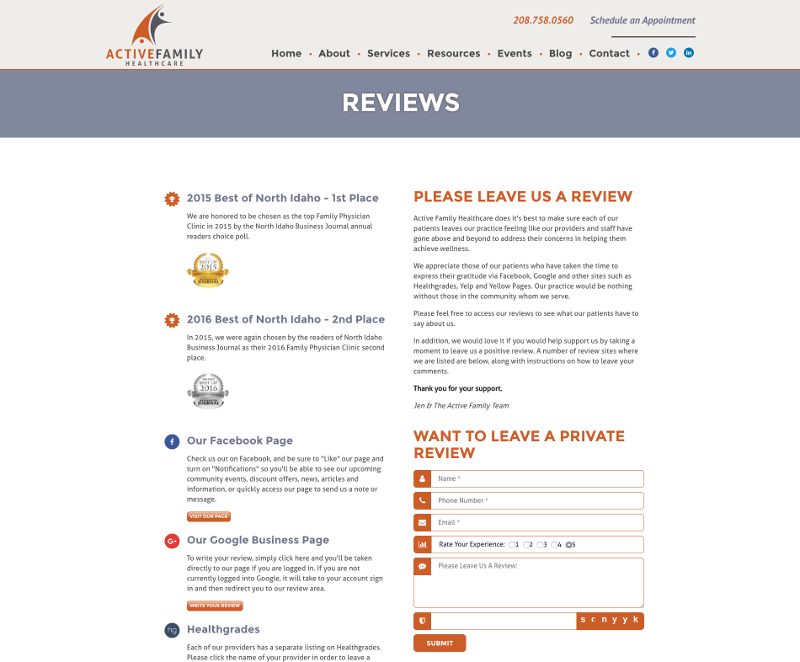 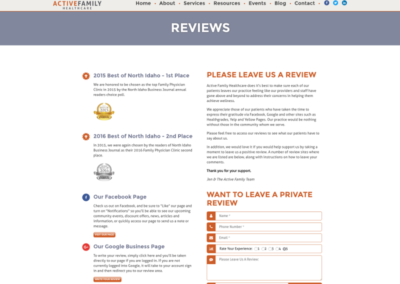 Active Family Healthcare is a leading family health care provider in the Coeur d’Alene, Idaho area. 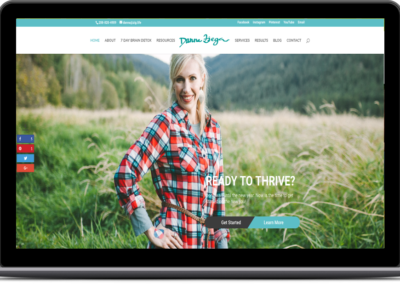 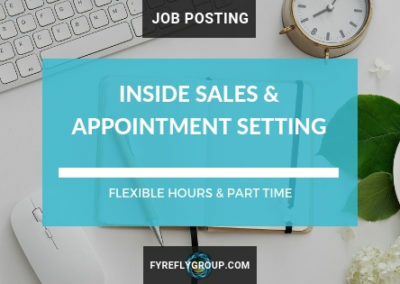 Before coming to Fyrefly, Jennifer Fletcher, LNP, Jessica LaPlante and their team tried several different self-built website solutions and ended up with Wix. 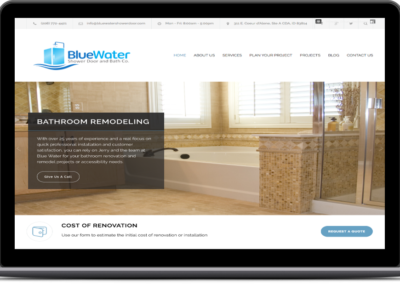 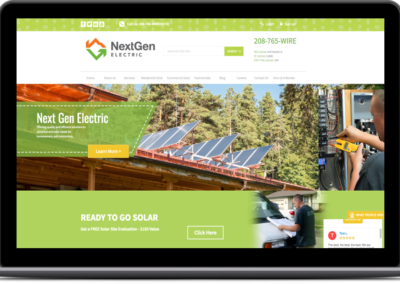 Though the design was pleasant, using a DIY website builder had resulted in low-end marketing efforts that produced very few inconsistent leads and did not support the level of local search ranking they desired. 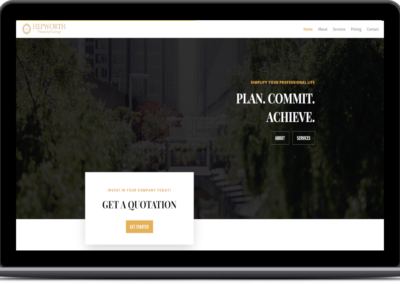 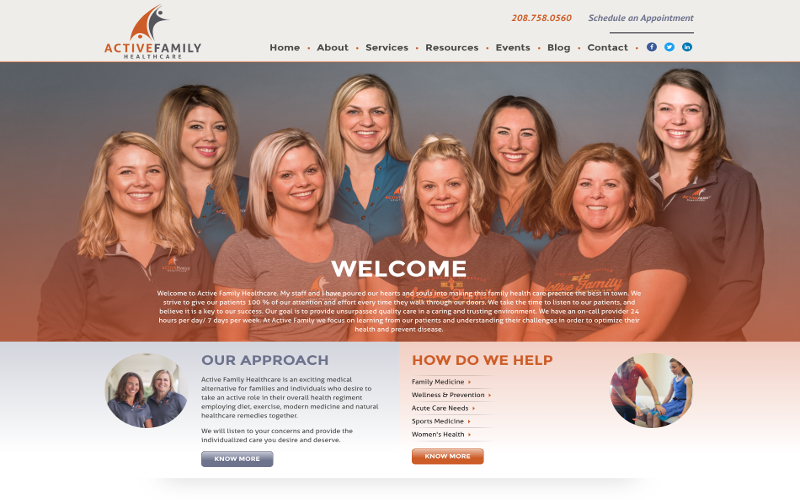 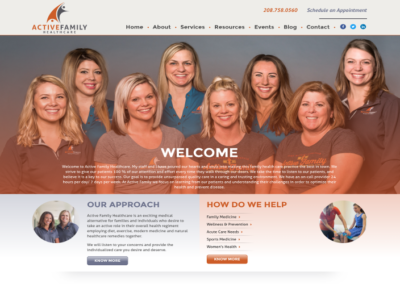 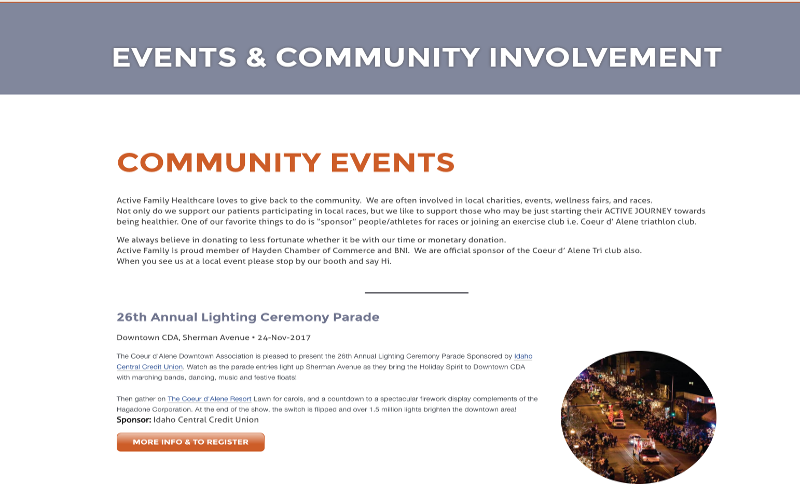 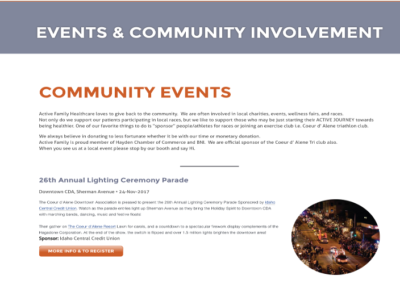 Prior to building Active Family’s website, Fyrefly partnered with the client through planning and implementing content and social media marketing campaigns. 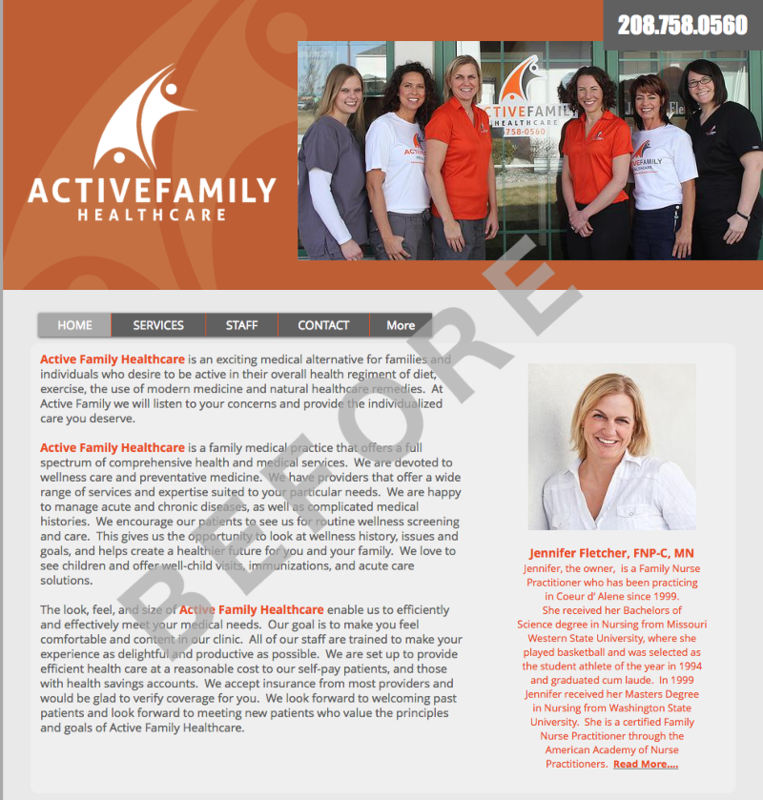 This resulted in increasing the client’s incoming patient load by 142%. 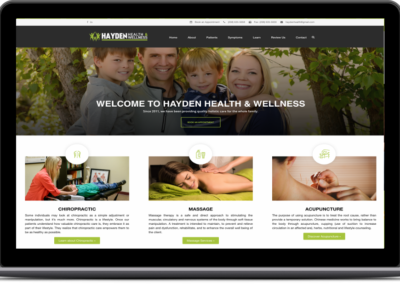 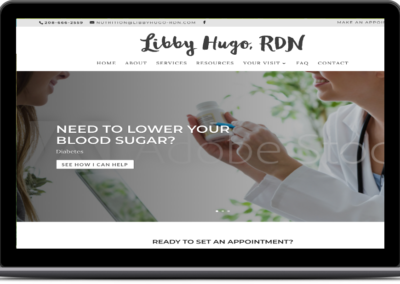 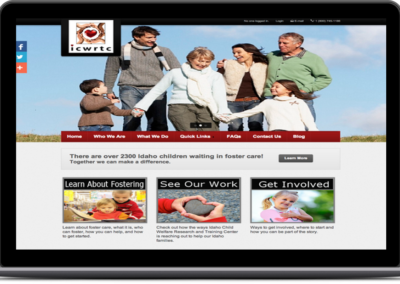 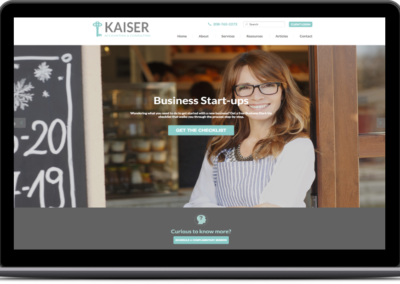 As the practice grew, it became necessary to rebrand and increase the capacity of the website to match the increased business. 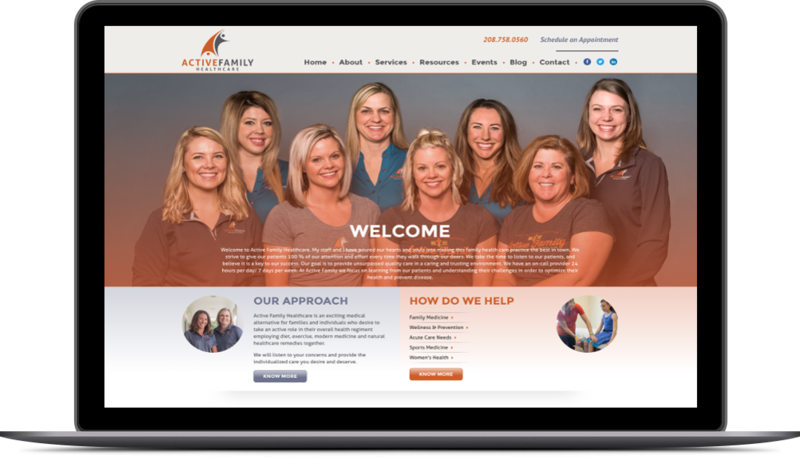 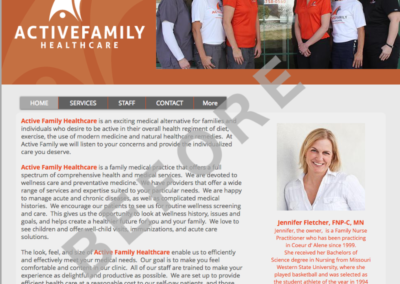 Active Family again looked to Fyrefly to design and develop a tightly-branded and content driven website CMS solution that would support their future goals of patient recruitment, retention, and communication all from one hub.